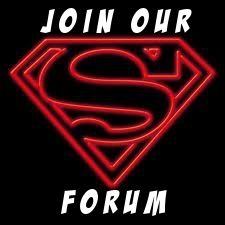 Kryptonian Warrior: We Have A New Forum! 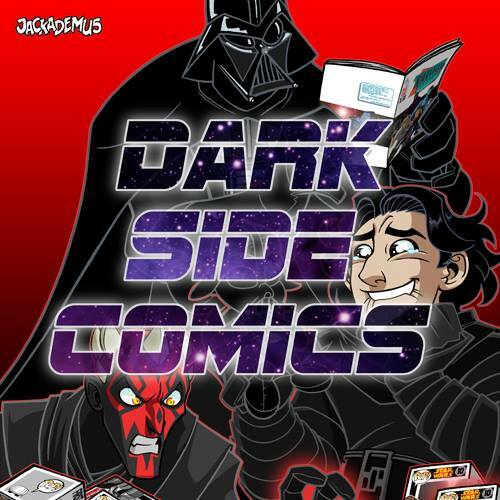 Red Sun Comics & Collectables may be closing its doors at the end of this month but one thing I want to keep going is all that insanely geeky chatter and banter we love in the store! Obviously I run this blog and we are contactable through our Red Sun Facebook page too, but the new forum I created yesterday is great for everyone from here and Red Sun to converse directly about the stuff we love - Movies, T.V., comics, drawing etc. VISIT OUR FORUM BY CLICKING HERE! Hi Gail. We try to update as often as possible but recently we've all been busy with the store etc so posts have only been going up every couple of weeks. We're going to attempt to update more often though! :) Thanks!